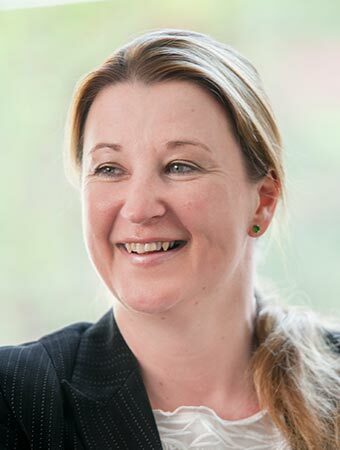 Michelle Brown is a Barrister specialising in Family law. Michelle represents local authorities, parents and children in the County Court, High Court and at appellate level. Michelle has particular strength and expertise in cases involving complex medical issues and in those involving vulnerable adults with severe mental health illness or personality disorders. Click here to view the Privacy Notice for Michelle Brown.